Most organizations do not look at their sales and marketing infrastructure costs critically enough. Rather, they enter into the never-ending process of hiring, training, and replacing sales reps. This merry-go-round is even more prominent with inside sales groups, as they are generally less experienced professionals looking to build their sales acumen and establish a track record of closing new business. With the average tenure of sales reps and account executives being only 12-24 months, you should ask yourself whether you’re truly getting a return on associated spend per sales asset. How much of your hiring and training investment is going to waste due to high employee churn? Most sales programs have a 30-90 day hiring cycle for a sales position. This means that for one to three months, HR is recruiting candidates, vetting them, introducing them to managers, and creating offers, all before a sales asset is actually hired. This whole hiring process costs a company a great deal of time and money, and in theory, should yield a great sales team member with the right psychographic and cultural fit for the organization. The only problem is that many companies do not have clearly defined hiring criteria and profiles for their sales candidates. They may look for someone that is outgoing and gregarious, or someone with a competitive edge, but without a structured recruiting process, they’ll end up with a mixed bag of half-qualified sales professionals. Without a strong cultural and psychographic fit within the company, the new sales hires will eventually fail to meet goals and sales quotas, ultimately leading to employee attrition. This will cost the company even more time and money as the process then repeats itself indefinitely. The core of any successful sales program starts with efficient hiring practices and proper vetting of sales candidates to ensure they have the necessary personal and professional skills to be a top performer for the organization. The next (and largest) investment is the onboarding phase. The average onboarding and training period for a sales asset lasts four to six weeks, afterwhich, the asset often has another six months to become financially productive. Companies are beginning to get wise to the fact that during this initial six months, they are laying out a great deal of time and capital onboarding an employee with an average tenure of 12-24 months. The old “throw ‘em in the deep end and see if they can swim” methodology is great in theory, but in practice leads to unnecessary expense. Building a systematic onboarding process is costly, but without one in place, you will stress your organization and dilute your clout in the market as an employer. If you outsourced inside sales, you’d be able to immediately reduce your hiring and training costs, and refocus your time and energy on extending the lifetime value of your customers. 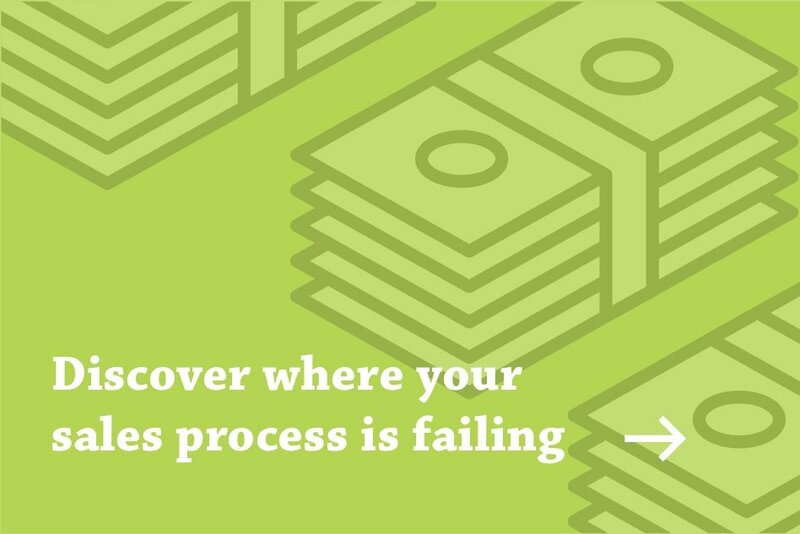 Assess the efficacy of their sales process. If they don’t have a fluid sales process, they won’t be able to effectively execute your sales program. Ensure their reps are treated well. Cheap labor yields cheap results. Quality firms only hire the best and pay them above average compensation to deliver above average results. Ensure their employees are full-time. Many outsourcing firms choose a part-time structure as it is a more cost effective way to manage headcount and payroll, but it dilutes both productivity and transparency, which will ultimately limit your ability to create a cohesive outsourced sales effort. Assess their hiring and training processes. They should have a tried-and-true vetting and onboarding process in place for inside sales reps to easily transition to supporting new client sales initiatives. Sales is a critical function of any business, so it is natural to have aversion to the idea of relinquishing control to an outsourced sales partner. But think of it this way: If you outsourced inside sales to a highly qualified partner with well-trained reps, you can dedicate your time toward other critical functions within your business… like maximizing top-line growth and the lifetime value of your customers. Whether or not outsourcing sales is the answer for your company, it’s an important option to consider when evaluating your sales and marketing infrastructure costs. To learn more about how outsourcing inside sales can minimize wasted human capital costs for your business, request a consultation from a FullFunnel Senior Partner.